It's been awhile, but I'm back. 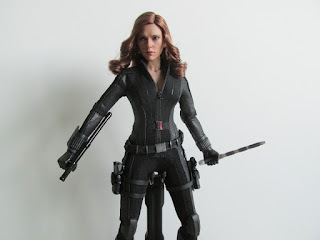 This time around I've got a ton of toys I'm reviewing which I will be posting my thoughts on soon. Today's figure is Black Widow from Captain America: Civil War. 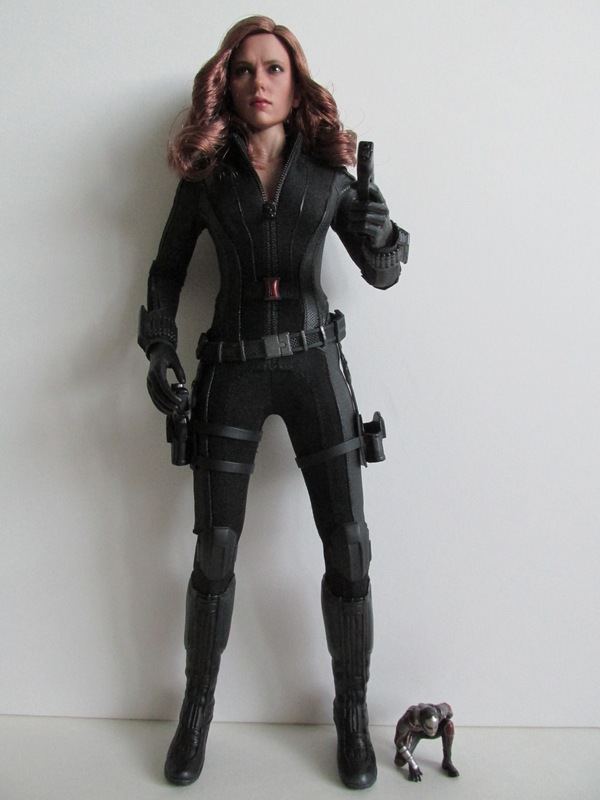 Overall, I'm impressed with this release, and it stacks up there with the original Avengers Black Widow. 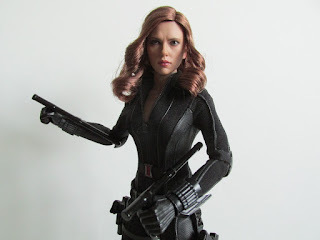 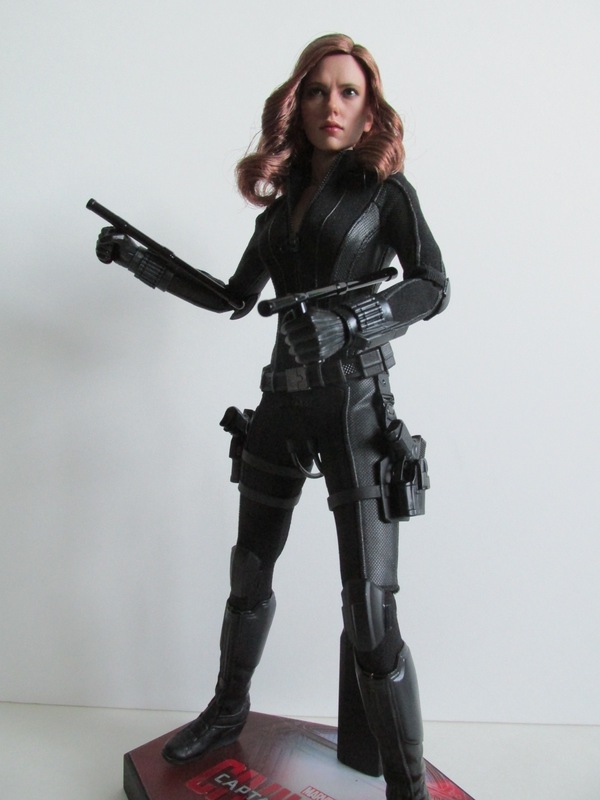 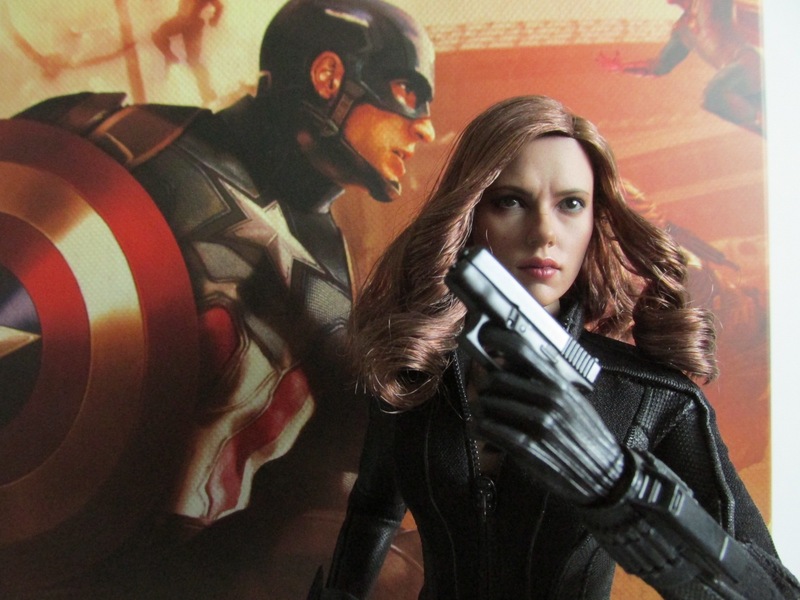 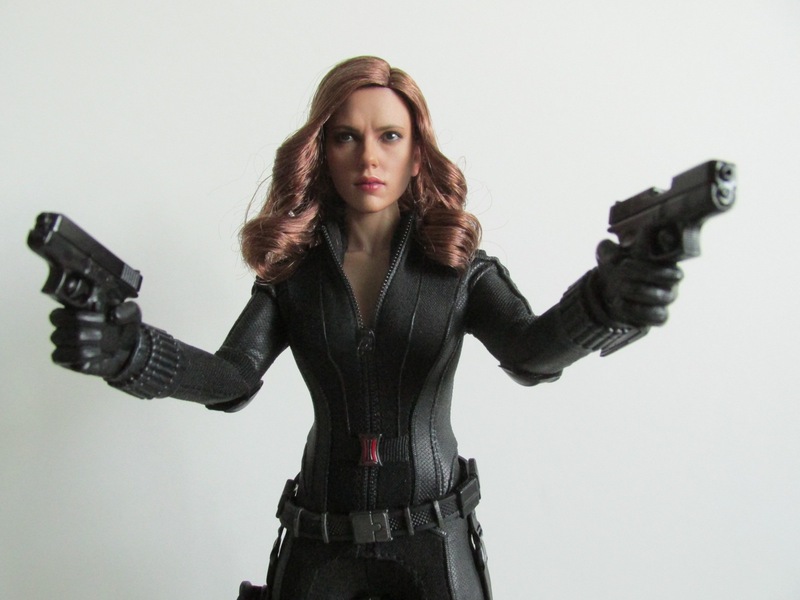 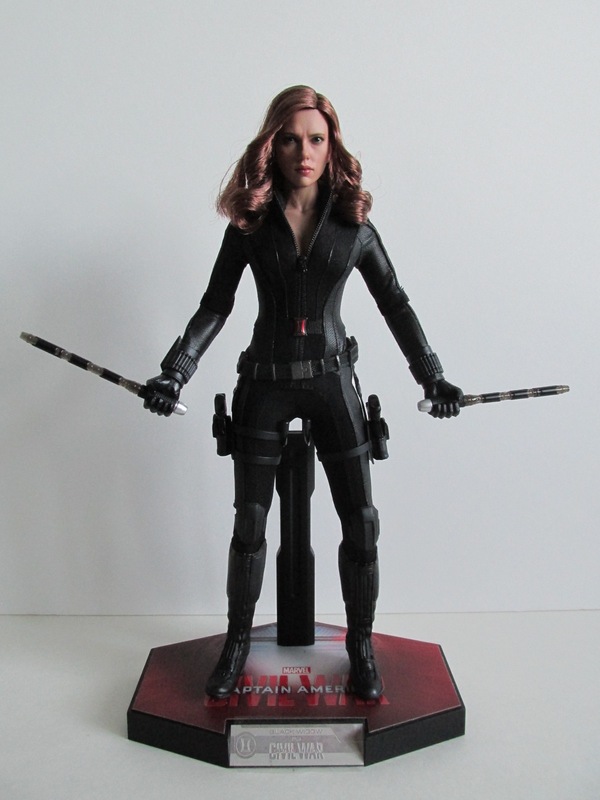 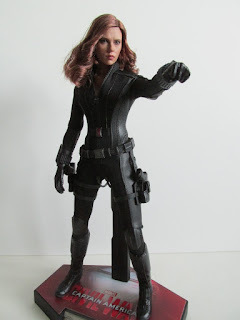 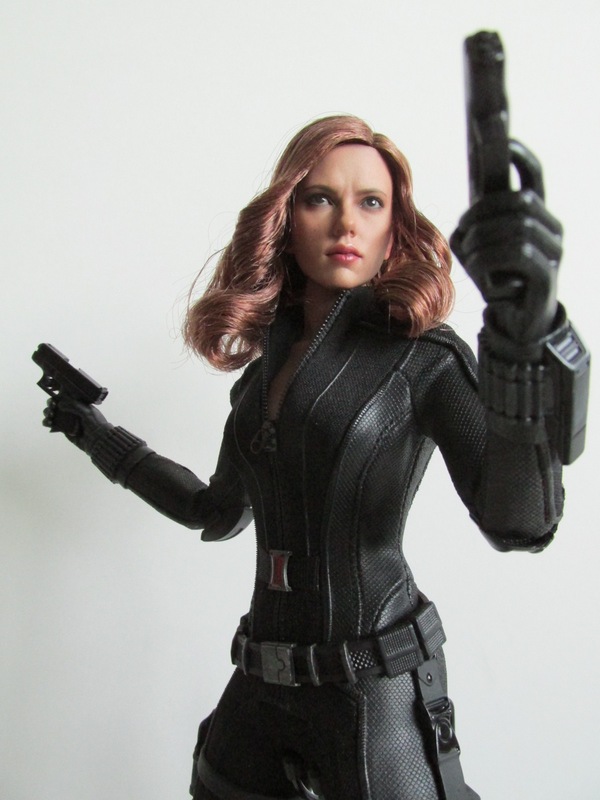 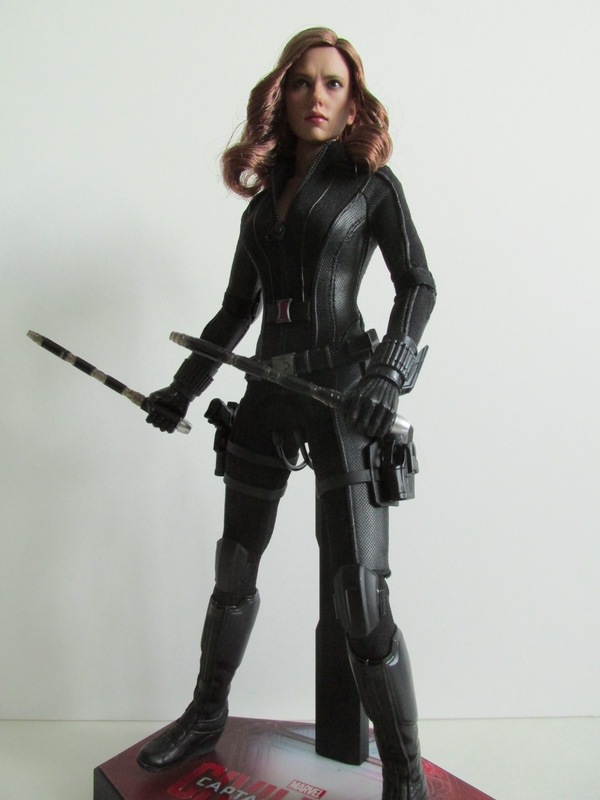 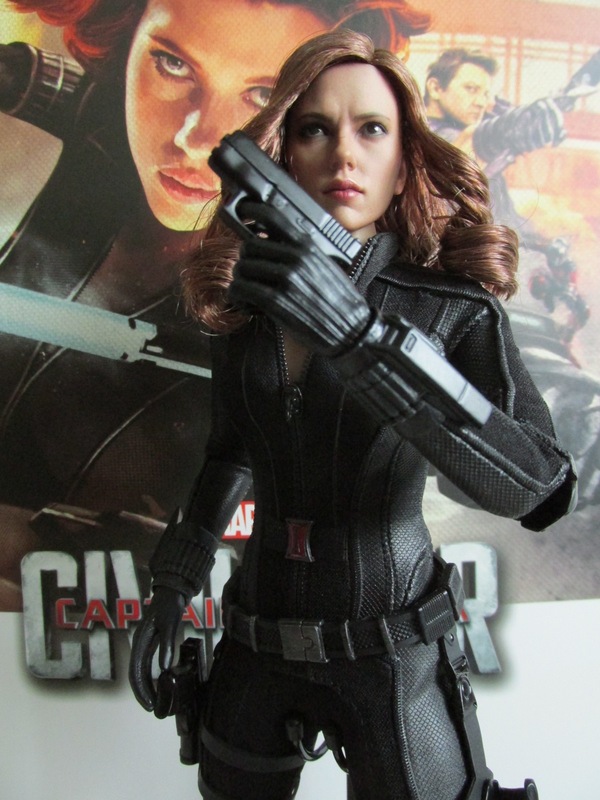 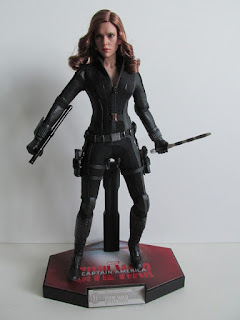 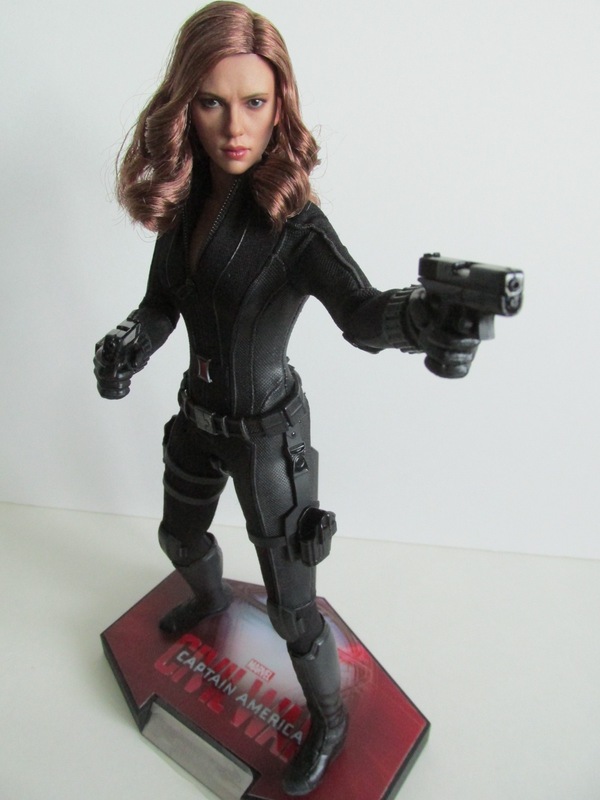 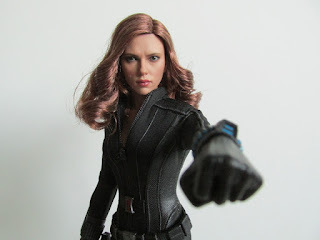 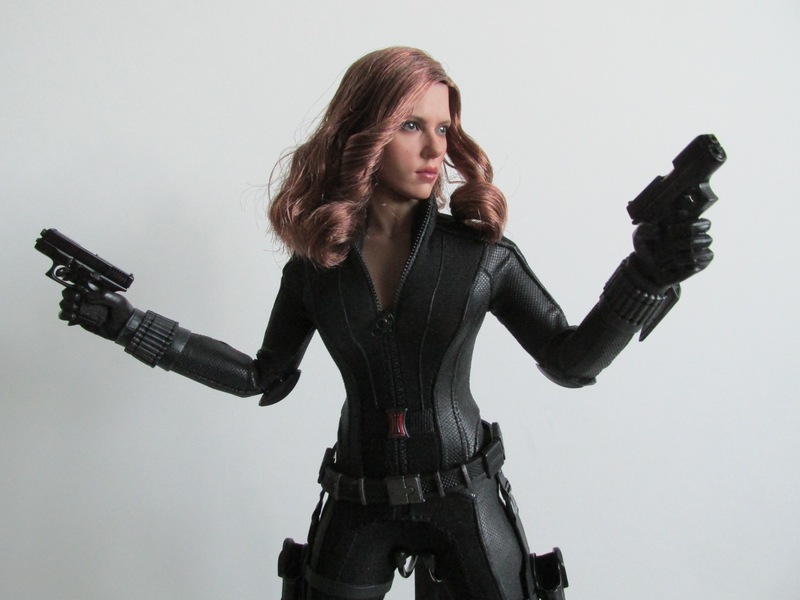 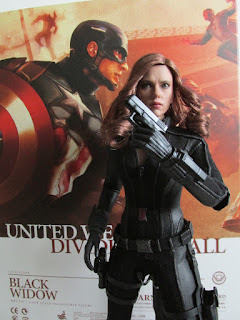 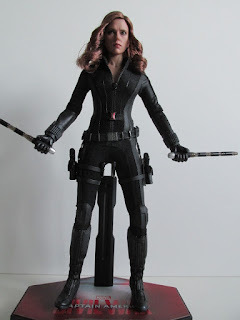 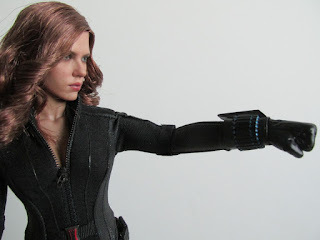 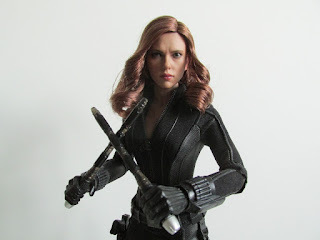 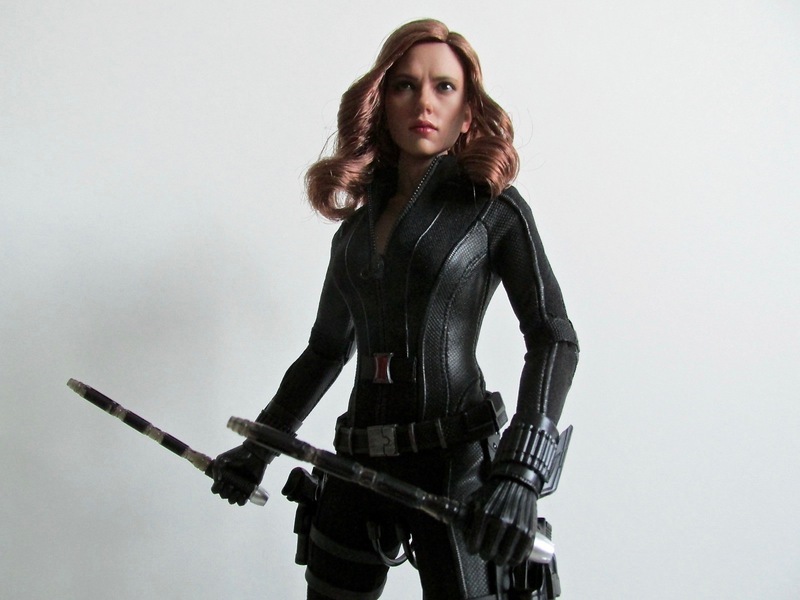 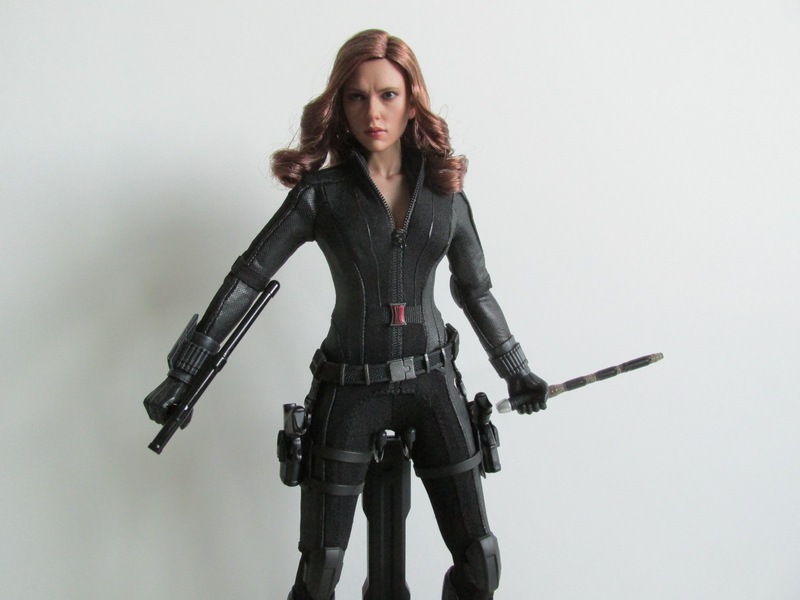 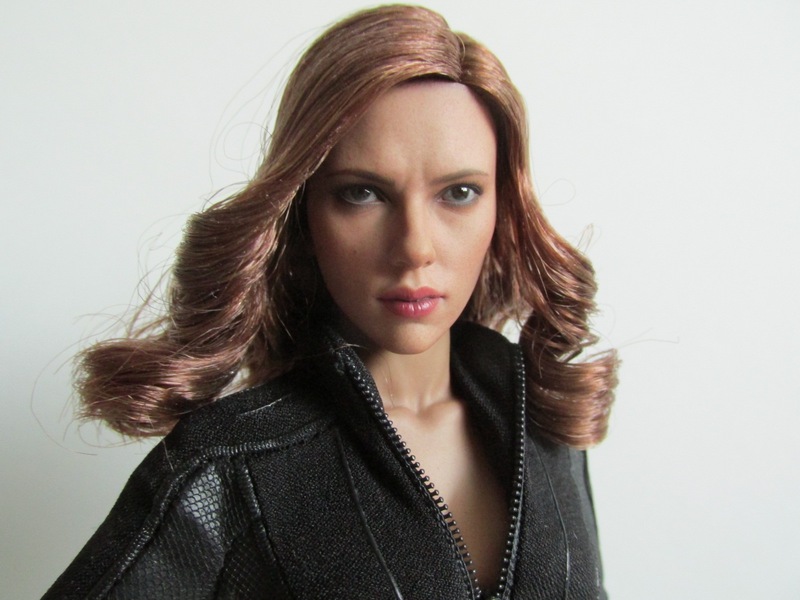 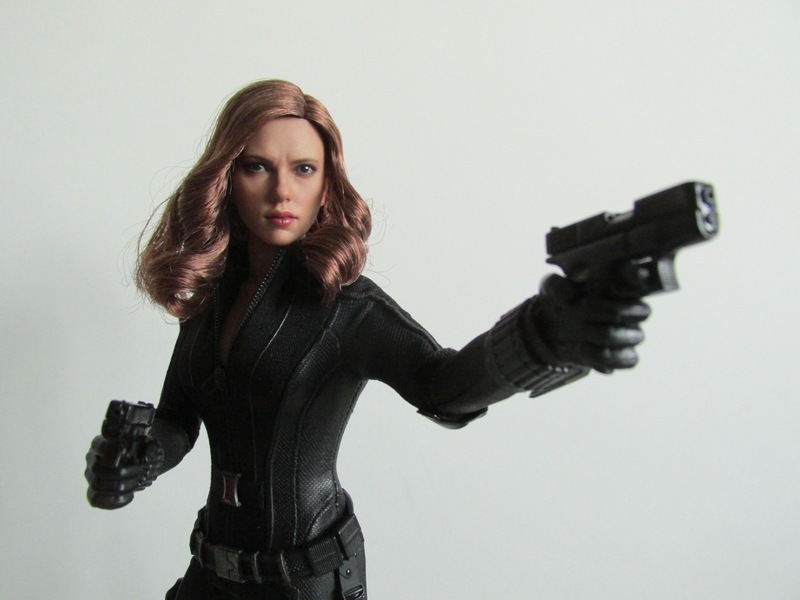 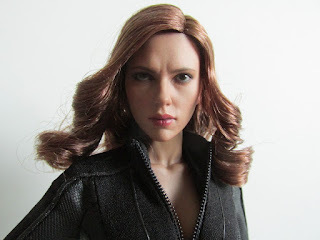 The face sculpt looks great and a much better improvement than The Winter Soldier Black Widow. Accessories wise she comes with the usual set of hands, two night sticks, two closed night sticks, two "electric" batons, two hand guns, a pair of Widow sting wrist gauntlets, Civil War base, and Ant-Man in a crouched pose. 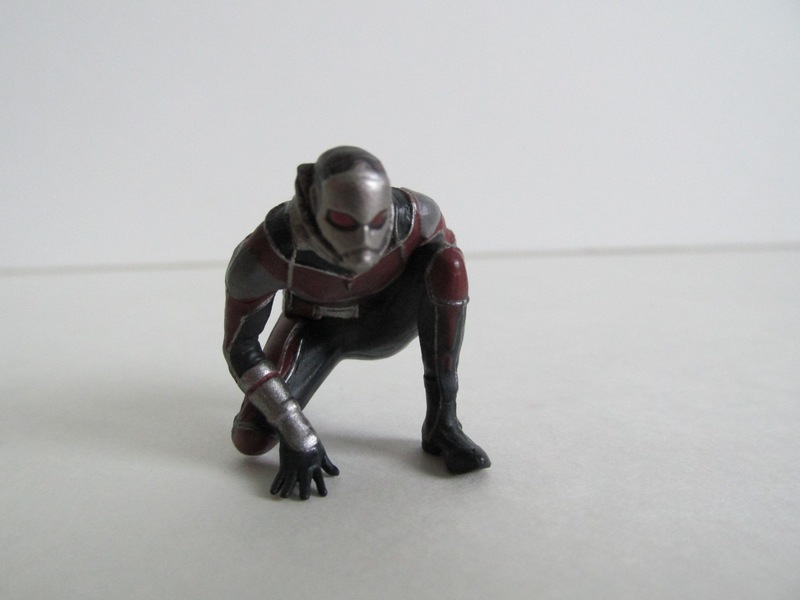 One of the best accessories is Ant-Man. 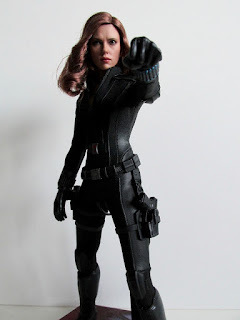 The sculpt on the figure is fantastic and is in a great pose. 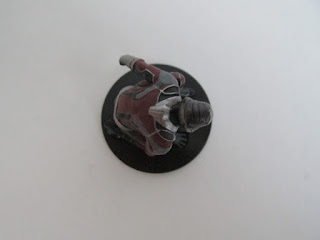 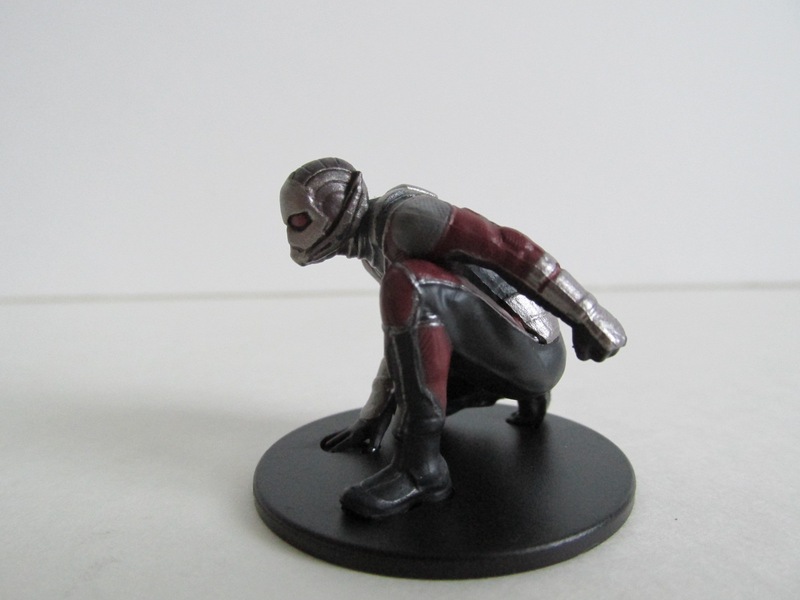 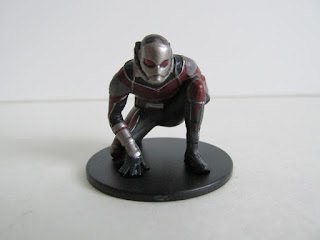 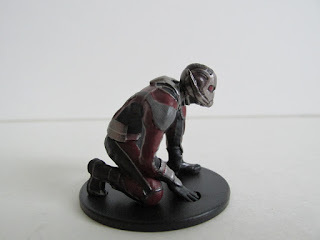 While Ant-Man isn't in sixth scale because it would be too small, the figure is still just the right size compared to other sixth scale figures. My only gripe with this figure is the restricting costume. The legs are hard to move and can't get much movement out of them because of the costume. Compared to the original Avengers Black Widow, this figure can't really raise her legs up high.